🗣 Pre-orders are now open for the Appreciation Event at @FIUPantherTech! Get exclusive deals on already low pricing through May 10, only for our #FIU community. We're in the 🔥 of tax season, #FIU! 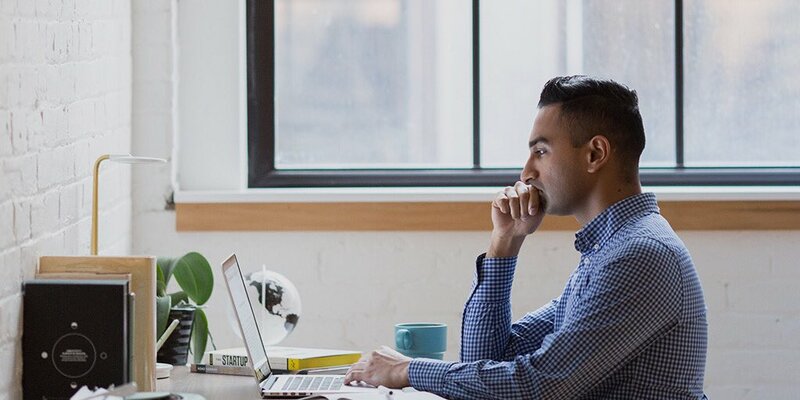 Have you filed your #taxes yet? If so, you may not be the only one anticipating your return. 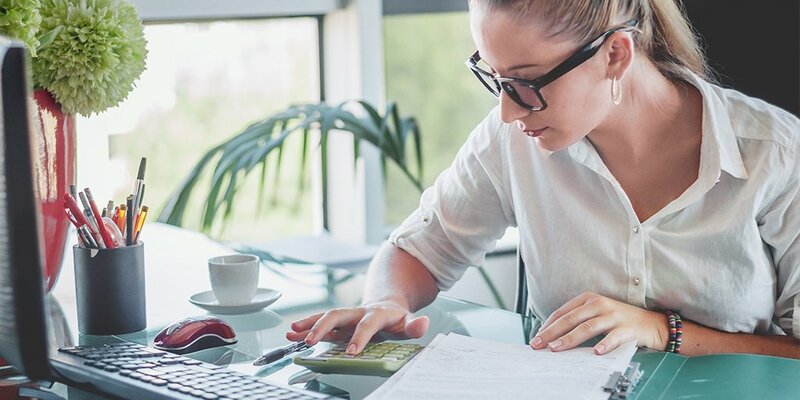 Identity thieves are also anticipating obtaining your #data and/or receiving your tax return. @FIUEdIT will host their inaugural one-day conference this year! Aiming to explore "Innovations in Educational Technology", FIU EdIT will highlight leading & innovative #EdTech tools shaping the future of education. Explore "Innovations in Educational Technology" at FIU EdIT. 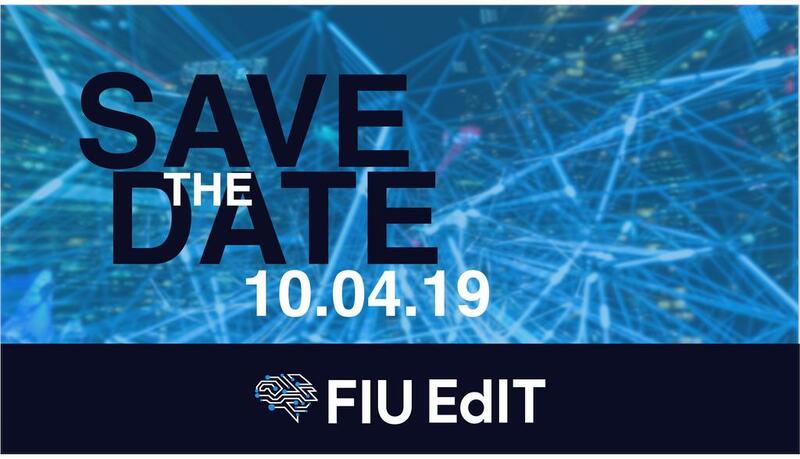 FIU EdIT will highlight leading and innovative #EdTech tools used by our academic community while showcasing technologies that are shaping the future of education. 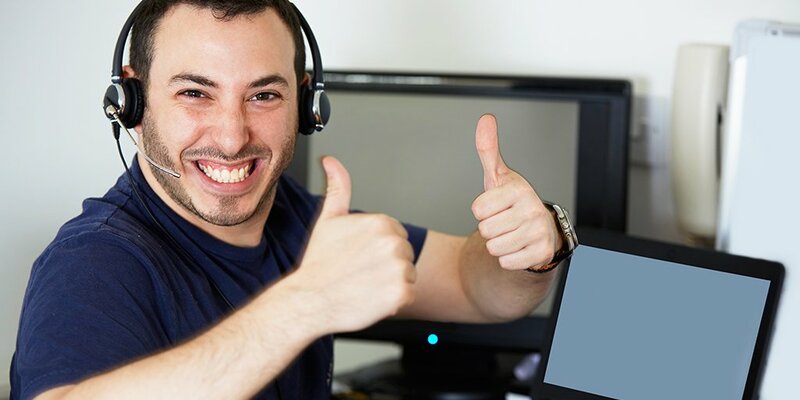 Did you know that we offer personal #TechSupport at #FIU's major campuses? Our walk-in help desks are located in the libraries at MMC & BBC. 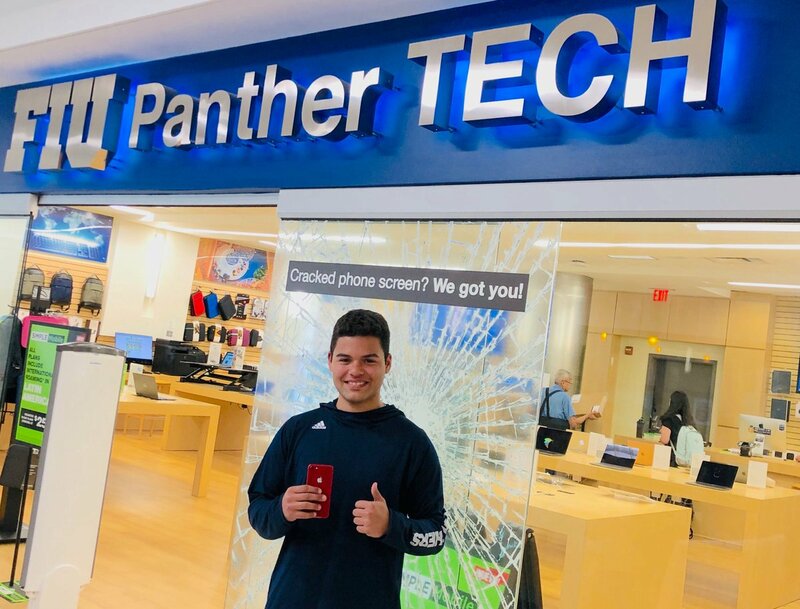 Are you following @FIUPantherTECH yet? 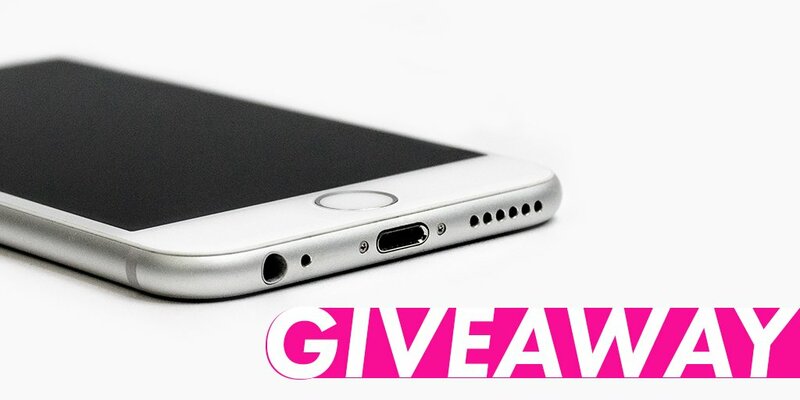 Congratulations to our iPhone 8 winner! Follow our IG account for future contest announcements. 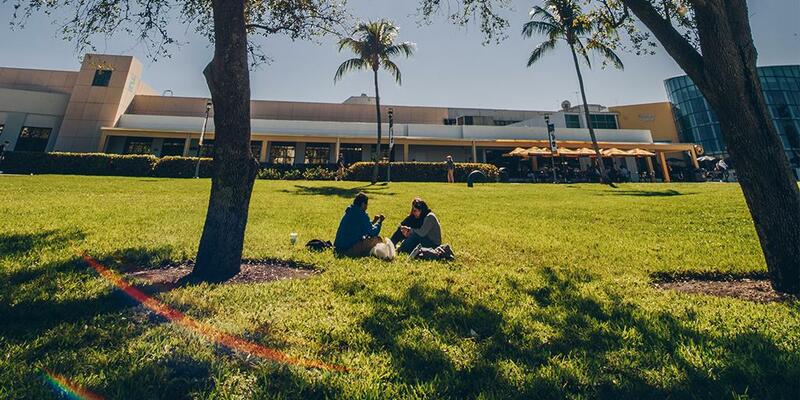 Have a big idea that can change tech at #FIU? TOMORROW - stay tuned for details! It's #FIUDay! 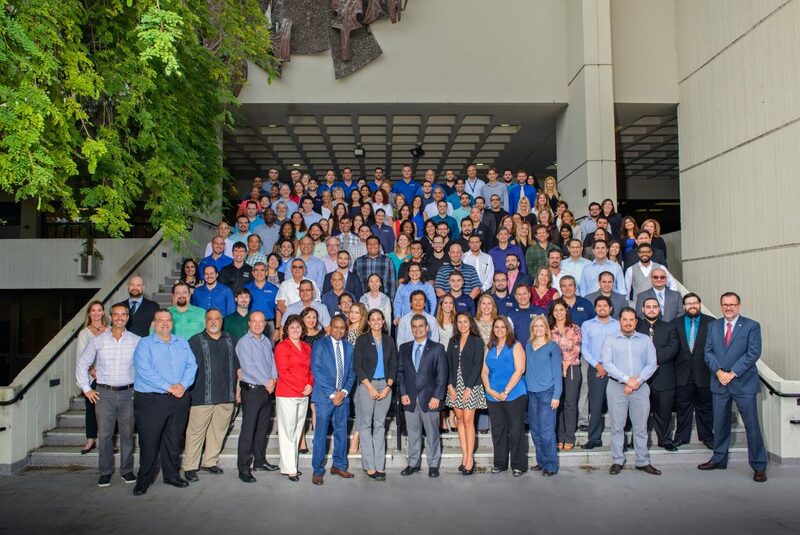 #FIU provides our diverse group of #ITProfessionals with the chance to create change through tech. We support @FIUgov priorities and thank @GovRonDesantis @RepJoseOliva @BillGalvano @dadedelegation for championing higher education and @FIU! Why do you 💛💙 #FIU? 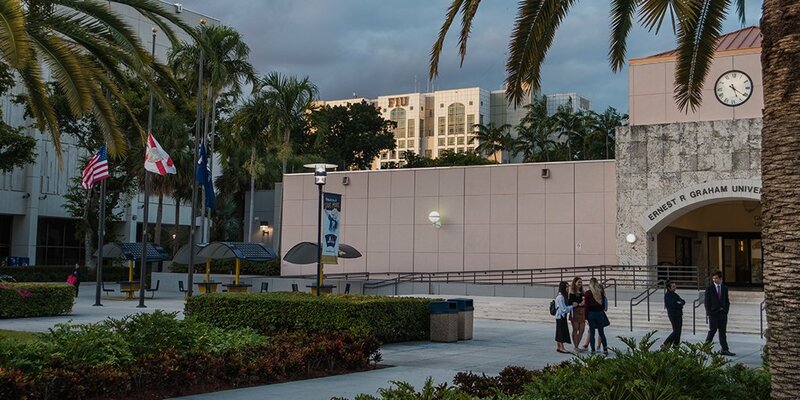 HOW WOULD YOU IMPROVE TECH @ #FIU? We are still accepting Tech Fee proposals! Submit your big idea by this Friday, 3/22. 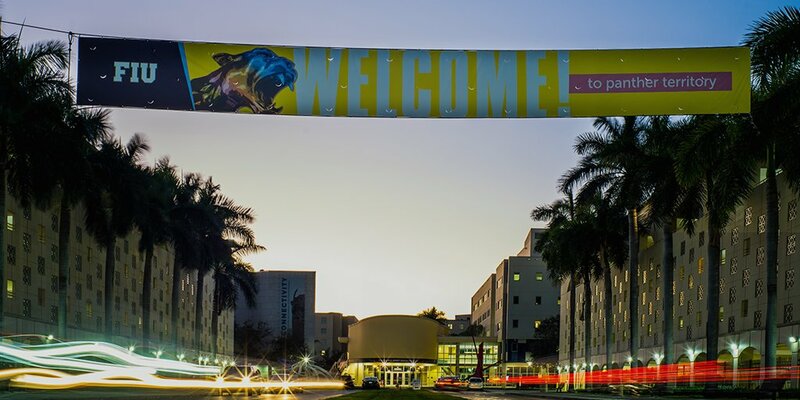 Welcome back, #FIU family! We missed you! We will be performing maintenance on #FIU PantherSoft systems tomorrow (Sunday) from 6 a.m. to noon. MyFIU, Human Resources, Financials, and Business Intelligence will be unavailable during this time. 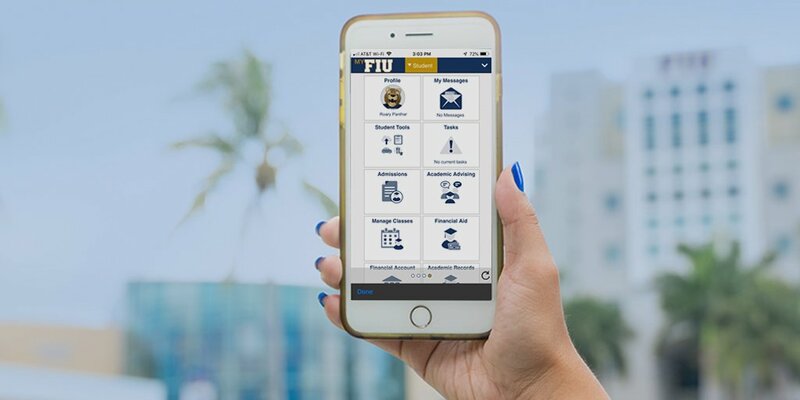 While you were out on ☀️ #FIU spring break ☀️, we've been hard at work updating #FIUMobile! 📲 Available on iTunes and Google Play!